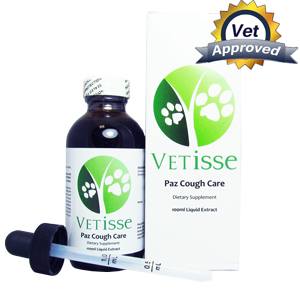 Paz Cough Care is a product which is meant to support your dog’s respiratory health. It is a natural antispasmodic and expectorant that soothes the upper respiratory tract. The ingredients which this herbal blend contains are all natural and work to maintain your dog’s respiratory health. This product is safe for your dog and should be given one half (½) a teaspoon 3 times a day. 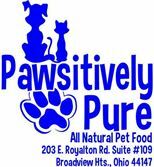 With this dosage your pet should be back to its healthy self soon. Stop using this product if your pet is experiencing an allergic reaction to the herbal blend. Stop giving this remedy to your pet if your pet is pregnant or lactating. For prolonged use be sure to consult your veterinarian. Also consult your veterinarian if your pet has diabetes, hypertension and hypotension.